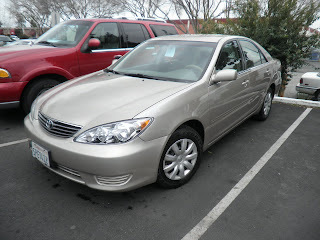 Today's Car of the day is a 2006 Toyota Camry that had a dent on the left fender, a broken headlight and scraped-up front bumper cover. 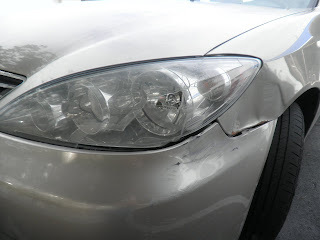 Almost Everything repaired the dents in the fender and the scrapes in the bumper. 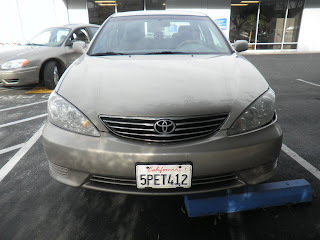 We painted the bumper & fender to match the rest of the car. 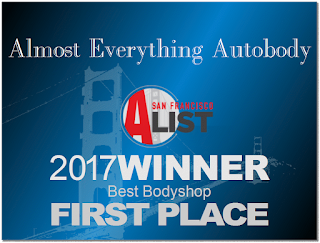 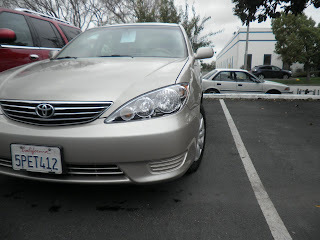 The customer chose to replace the headlamp with a high quality aftermarket part that saved her a significant amount of money. 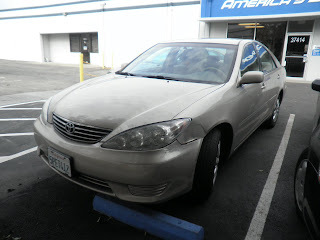 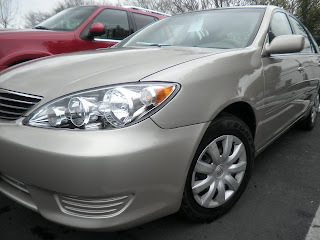 Now the Camry looks really good with a seamless repair.